Lebow Metals customers knew Benjie as the cheerful guy who'd stop by a couple times a year to buy some scrap, pass out a few two dollar bills, and swap a story or two. Other people knew him as either an enthusiastic unicycle coach, a helpful neighbor, a fun,caring father/grandfather/uncle, or a very loving, devoted husband. What echoes for almost everyone who knew him is his generosity of spirit, his playful creativity, and his passion for life. Benjie was born in North Carolina, but grew up in Southern Florida. 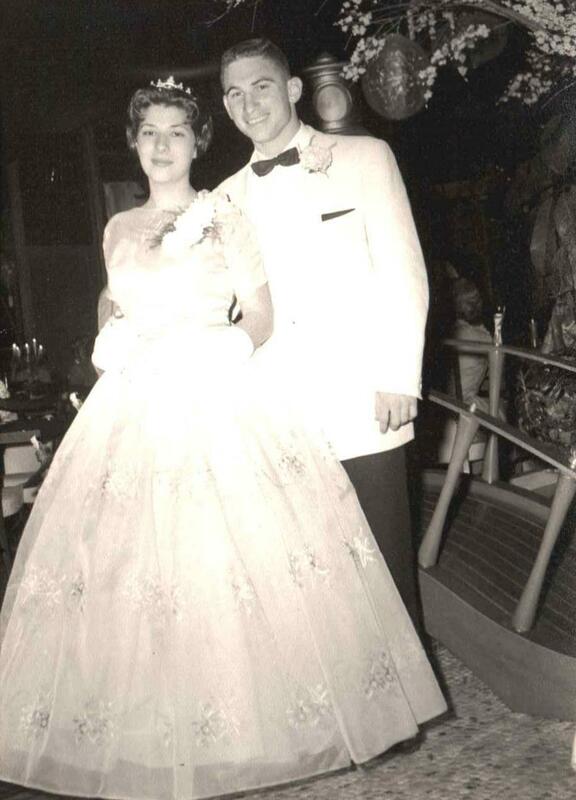 While attending Haileah High School, he met the love of his life, Benita. 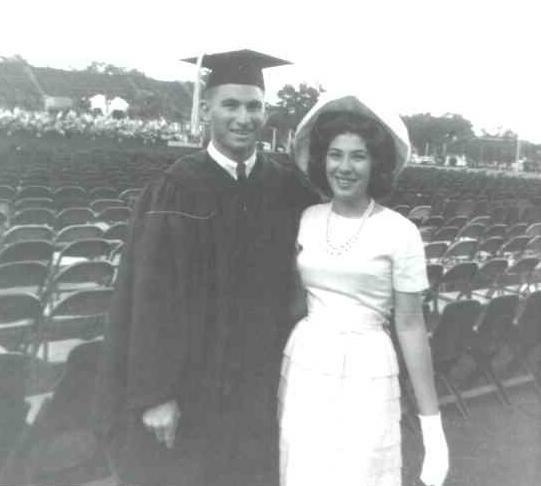 Shortly after graduating from Florida State University in 1962, he and Benita were married. 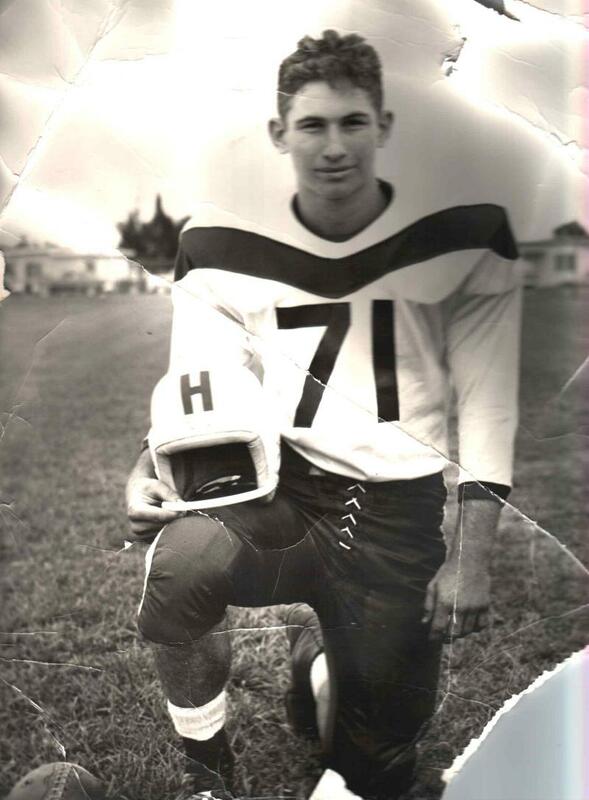 For the next 12 years, Benjie taught high school science, gaining notoriety for his role playing of great scientists and for developing and hosting a high school game show he called 'Lebow Bowl'. Benjie and Benita wasted little time in starting a family. 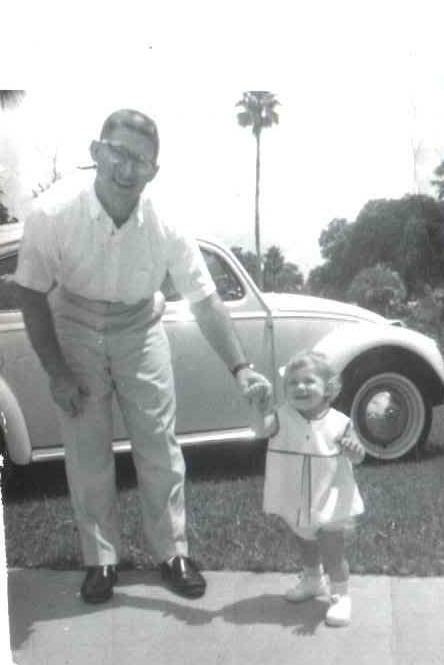 Elise was born in 1963 and Jeff followed three years later. In 1972, in search of a more wintry climate and more 'family friendly' environment for the kids, the Lebows moved to Roanoke, Virginia. It was there that Benjie first worked in the scrap industry, managing the nonferrous section at Cycle Systems. 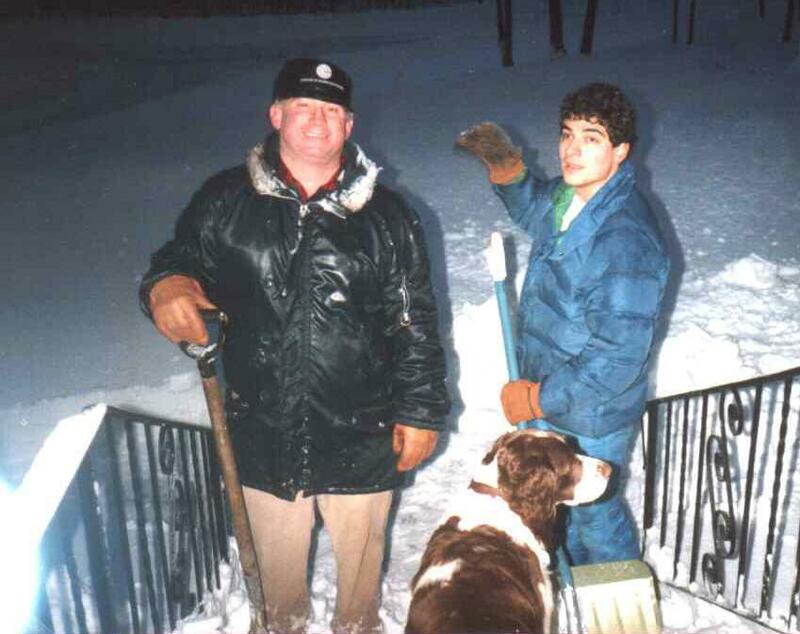 In 1977, in search of an even more wintry climate, the family moved once again, this time to Manchester, NH. Shortly thereafter, in 1978, with little more than Benita's kitchen scale, a beat up old van, and a great work ethic, Benjie & Benita founded Lebow Metals. Thanks to Benjie's perseverance and integrity, the business steadily grew until he was servicing more than 2000 dentists and other customers. Benita soon began managing the dental supply part of the business and the kids occasionally went on the road with Dad or took a turn at processing scrap. Benjie traveled more than 50,000 miles/year and tended to develop relationships with customers that went beyond mere commerce. 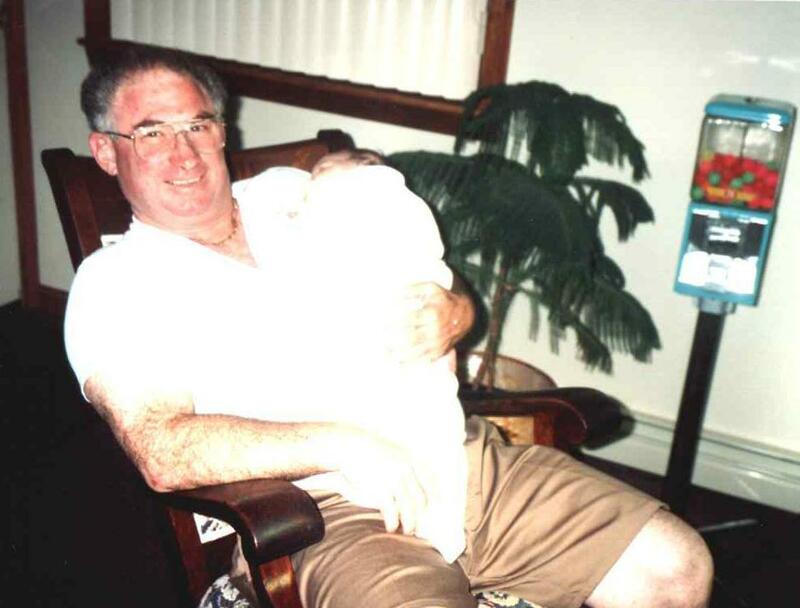 At the dinner table, the family would hear descriptions of beautiful spots throughout New England, and personal stories and updates about the regular customers he met on his semi-annual rounds. Benjie was a traveler at heart - always wanting to see what was over the next hill or down the untrodden path. As Elise and Jeff moved away to attend university and pursue their careers elsewhere, Benjie and Benita would enjoy visiting them in their new homes or rendezvousing somewhere in between. 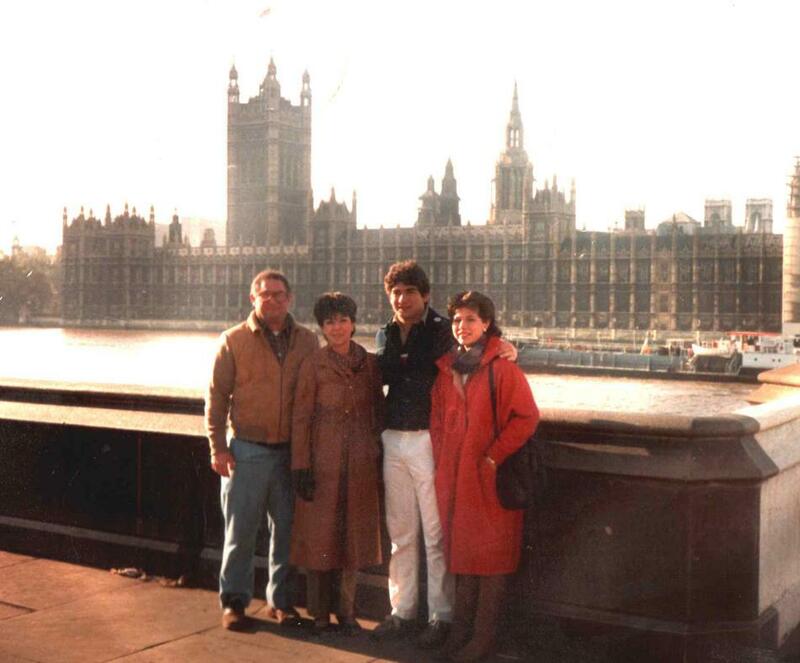 This included trips to London, Montreal, New Mexico, Alaska, San Diego, & Las Vegas. 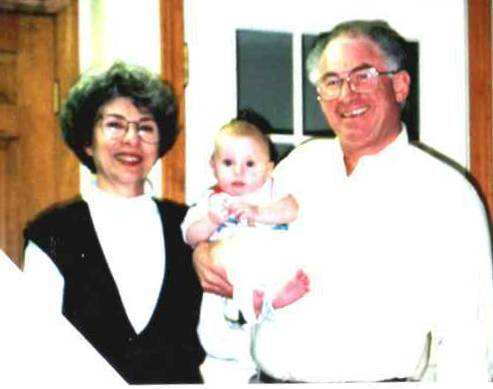 Elise and Mark were married in 1990 and with the birth of Zakary in 1994, they made Benjie and Benita grandparents. Benjie took to the role of Zakary's 'Bopbop' with zeal. 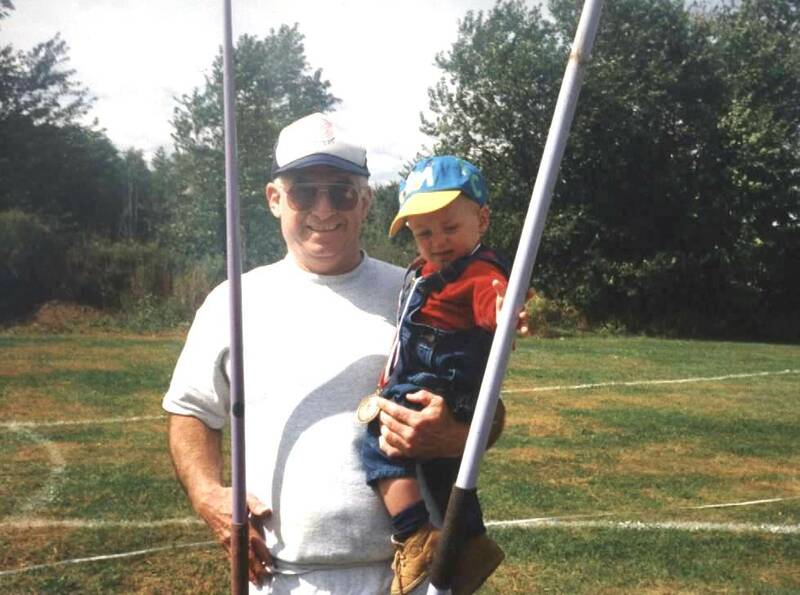 He was the story telling, game playing, loving grandfather anyone would wish for their child. Of course, Benjie added his own unconventional twists to grandparenting. 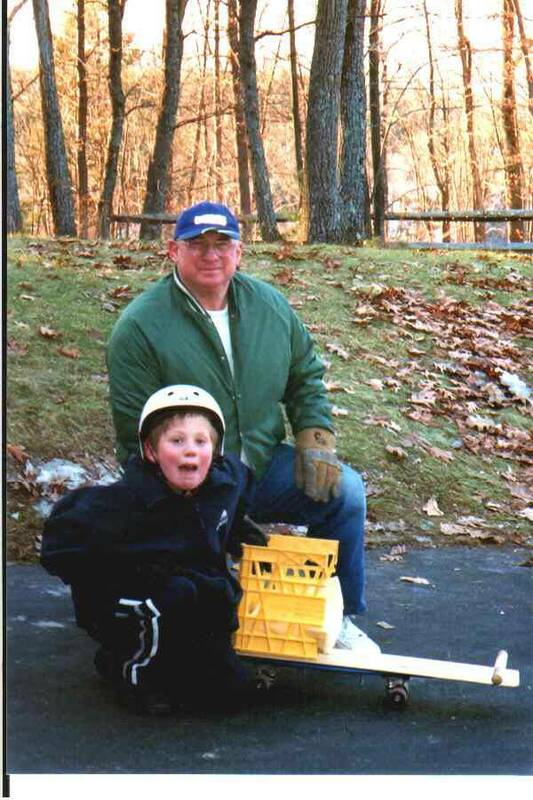 He wrote 'The Adventures of Chippy, the Chipmunk' at the prolific pace requested by his grandson, created summer sledding devices when Zak wanted to go sledding off-season, and earned a lot of frequent flyer miles escorting Zak back and forth to New Hampshire for his visits. 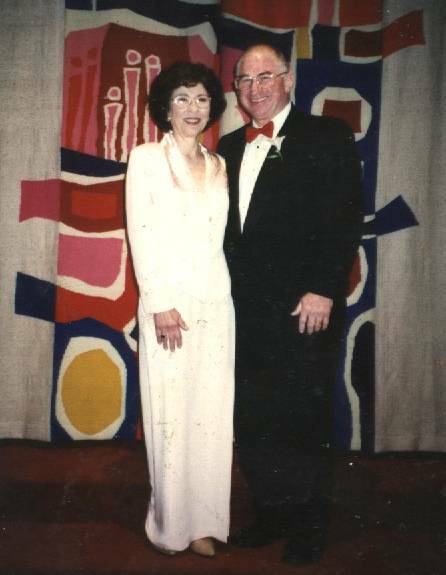 In 1997, Benjie and Benita reaffirmed their love for each other by renewing their vows. It was that same year that Benjie discovered another true love - unicycling. Benjie's recreational pursuits had always been somewhat offbeat (iceboating, clogging, competing in the javelin and shot put at the Senior Olympics), but his passion for unicycling was soon unsurpassed. He came across the idea while using an educational computer game with Zak - A is for apple...U is for Unicycle. He soon had a fleet of unicycles and would ride as much as two hours at a stretch. Unfortunately, on a rainy afternoon in May of 2000, only a month before Jeff & Huisun's wedding, Benjie had a serious unicycle accident that left his ankle severely broken. 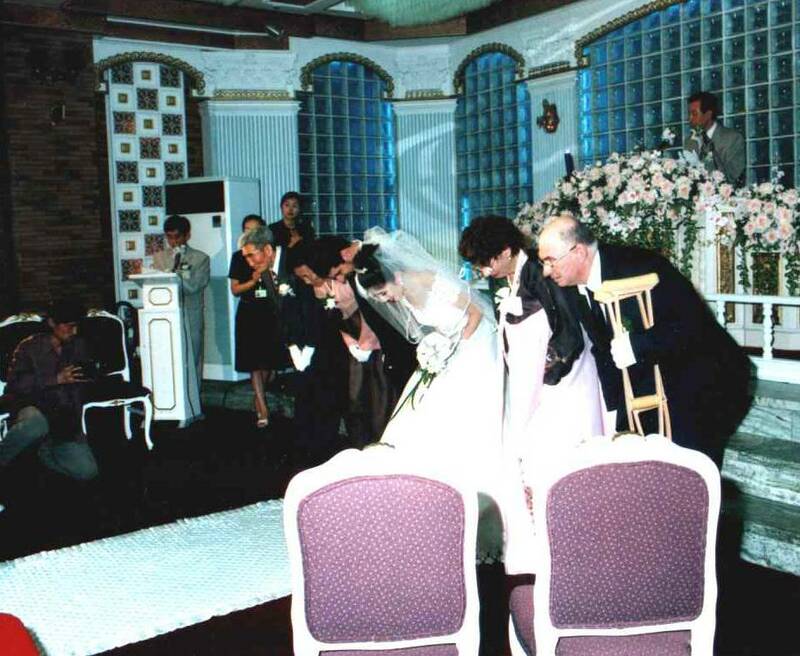 Not one to be deterred by obstacles, Benjie hobbled his way to Korea for the wedding and learned how to bow Korean style on one leg. Not surprisingly (at least to those who knew him well), Benjie was back on the unicycle by the end of August. In 2002, Benjie and Benita began sponsoring and coaching a unicycle team at Beech Street Elementary School, where Benita teaches. For those who've never tried, mounting a unicycle is no easy feat. There were plenty of people who doubted that this kind of program would ever 'get rolling' with elementary school students. Benjie loved a challenge though, and one his greatest gifts was his ability to encourage and motivate others. After weeks (or sometimes months) of falling down and getting back on, the team soon had more than a dozen riders who could cycle around obstacles courses, go over ramps, and dribble basketballs while riding. Most of the participants are recent immigrants from countries such as Afghanistan, Bosnia, Rwanda, & Sudan. The impact this program can have on their self esteem and adjustment to a new culture is remarkable. In the weeks before Benjie's death, the team had performed for the entire school and during the half time show at a local university basketball game. Wednesdays had become Benjie's 'Unicycle Days'. 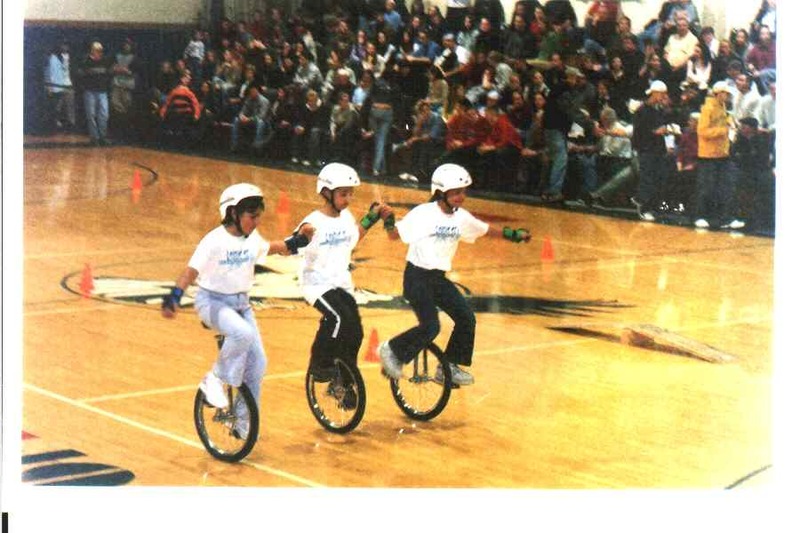 He would bring all 18 unicycles to the elementary school and have them neatly lined up for 'recess practice' as 3rd, 4th, and 5th grade participants came running out of the building to begin their respective 10 minutes of riding. Benjie would then stay until after the school day and (along with Benita) coach a 1 1/2 hour session. When one participant could not arrange for transportation home after practice, Benjie offered to give him a ride, practicing the multiplication tables with him on the way. On Wednesday, February 12, Benjie arrived at the school early in hopes of getting some riding time in himself before the student practice began. The recent abundance of snow had prevented him from getting as much riding time as he liked. He began unloading the unicycles in the gym as a 5th grade class was finishing up their PE class. The teacher who picked up her students at the end of class remembers seeing Benjie laughing and joking with the students who knew him. Her last vision of him was smiling and waving to the students as they left with the sun shining behind him as he went to get another load of unicycles. A minute or two later, he was found by another teacher unconscious, having suffered a massive heart attack. Losing Benjie while he was still so full of life is a tremendous loss for his immediate and extended family and for all those whose lives he had touched in such a meaningful way. We will miss his laugh, his passion, and his caring. If he was here, he'd probably tell us something like "Don't waste your time worrying about me. 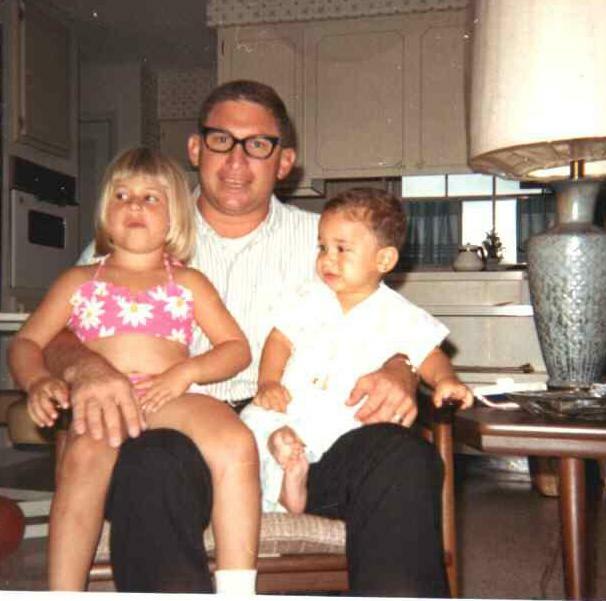 I had a great life - I had a loving family, a fun adventure, and did things my way. Now, remember me with a smile and get on with your lives. Be true to yourself, be kind to the people you meet, and enjoy the journey." In one of his writings, "So How Did I Measure Up? 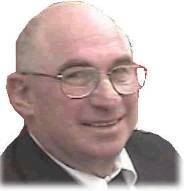 ", Benjie articulates how he would measure his life when the end came. He concludes by asking, "Is the world a better place because of me?". All those who had the pleasure of knowing Benjie, know the answer to that question - It most certainly is.